Blue Lotus (Nymphaea caerulea) is also known as Blue water lily or Egyptian lotus. It is a live water plant growing on the shores of lakes and rivers. 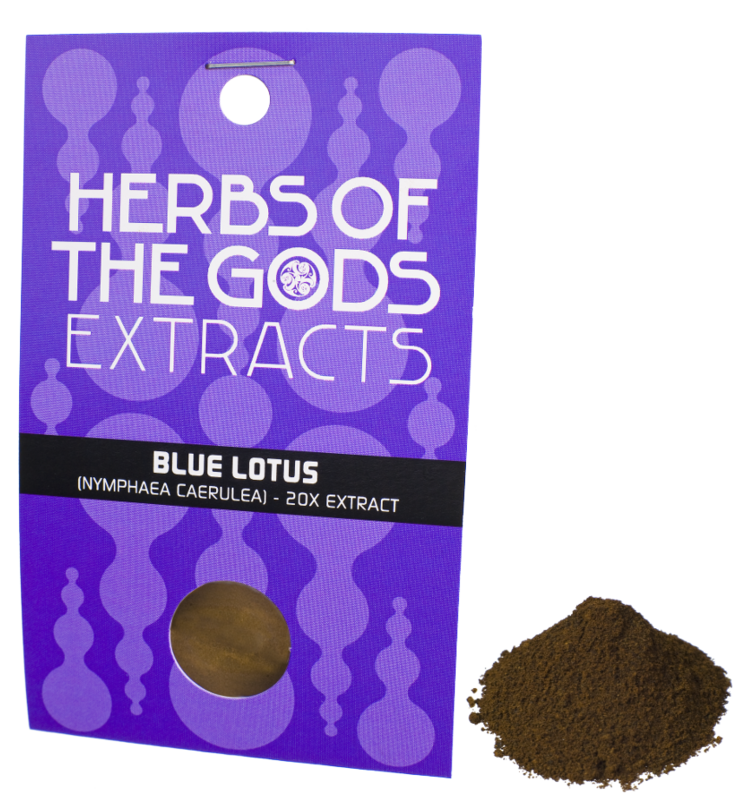 The effects of the blue lotus are both narcotic and euphoric, becoming slightly hallucinating at higher doses. To make tea, take 0.25 grams per person and soak in hot water. For a traditional Egyptian drink, soak the extract in wine for several hours. 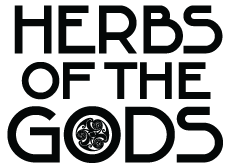 Use approximately 0.25 grams per bottle.